Fans of Lucifer got some good news this week — just probably not the news they wanted. A week after the now-series finale aired, Fox announced Monday that the show will air two bonus episodes of the fan favorite show. These two eps were originally meant to be part of what would have been a fourth season if the network hadn't canceled the show. The Fox drama was canned after 3 seasons. According to Deadline, the two episodes are titled "Boo Normal" and "Once Upon A Time," and they will air on May 28. This follows suit with Fox's past decision to take four standalone episodes meant for Season 2 and air them during Season 3. 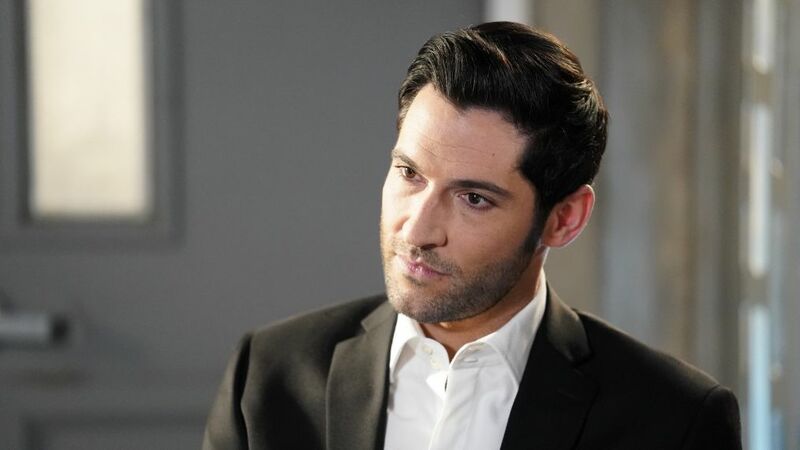 In the first episode, Lucifer (Tom Ellis) is investigating the murder of a child psychiatrist with the rest of the team. Meanwhile, Ella (Aimee Garcia) is faced with thinking about a childhood secret she's been hiding. In the second outing, Lucifer's mom creates an alternate dimension which finds him living in a world where he's never met Chloe (Lauren German). He also has the freedom to make his own choices. Though these bonus installments are a great remedy for those fans who are still upset about Lucifer's cancellation, it still isn't the fourth season pickup everyone's been hoping for. The campaign #SaveLucifer is still going strong on social media, with viewers hoping they'll find the series another home.